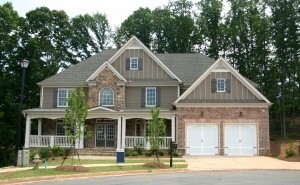 D & D Tree Services is a division of D & D Tree and Landscaping of Rockland County, NY. 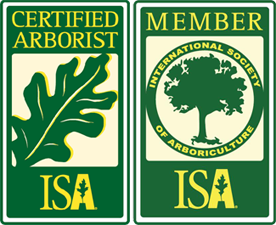 Rockland Trees Professionals are ISA Certified Arborists dedicated to providing expert tree care. 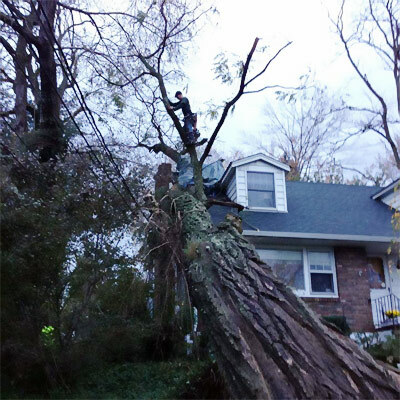 D & D Tree Service is fully licensed by the Department of Consumer Protection of both Westchester County NY and Rockland County NY, as well as by the New Jersey Division of Consumer Affairs. Whether you need new plantings, tree cutting, pruning, or trimming you can hire the best expert pruning professionals from D&D. 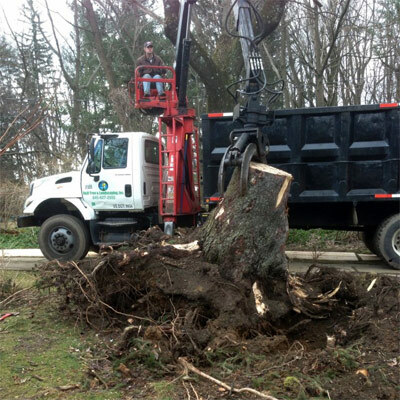 Hiring a trained arborist improves the heath and appearance of your trees, prolonging their useful life through the removal of undesirable branches. When you have trees that are dead, damaged, diseased or insect infested you should contact us to help you with the proper pruning based on Tree Care Industry specifications. For safety and tree life longevity, you should always consult with a professional arborist before undertaking a large tree removal project. 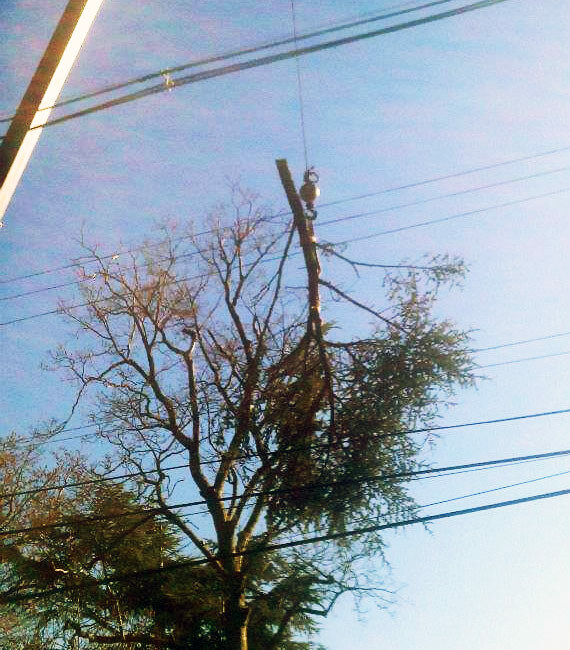 From pruning young trees to removing storm damaged limbs or downed trees, hiring an expert is always recommended.